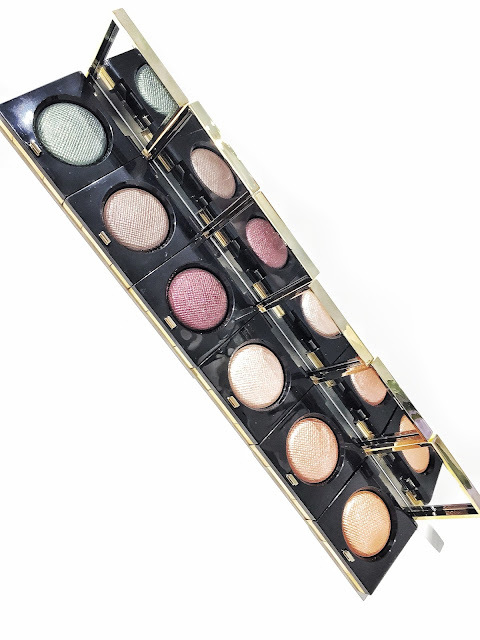 Get ready for the ultimate and rich pigmented eyeshadows by Bobbi Brown, featuring their Luxe Eye Shadow range. 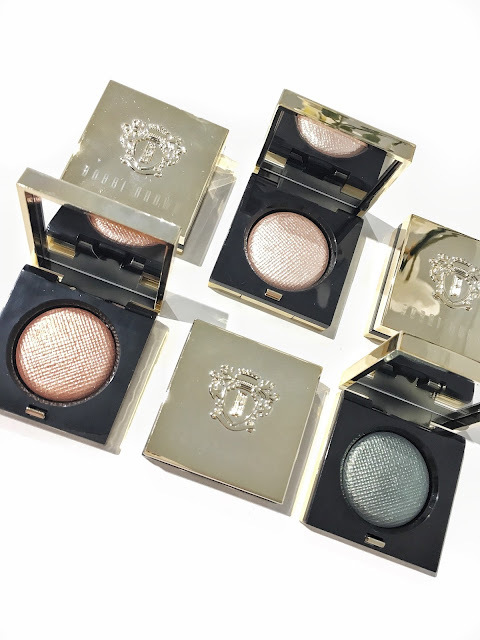 These Luxe Eye Shadow range by Bobbi Brown are an all-new, multidimensional metallic range of eyeshadows which looks beautiful and amazing. Its formula has been designed to give your eyes and instant incandescence. There are now three new lustre, metal and sparkle finishes which is ideal for different looks. 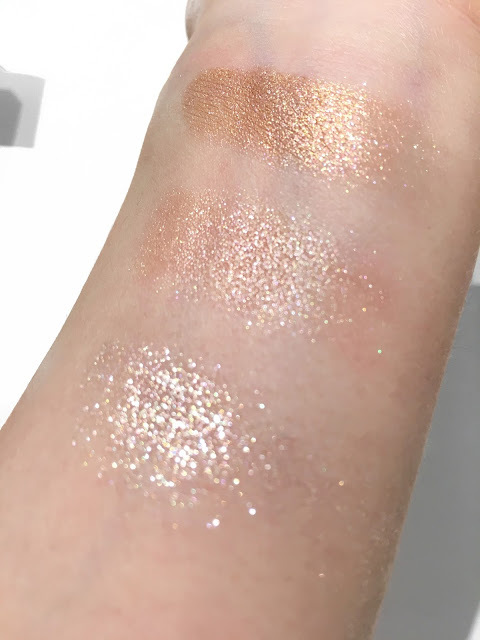 The molten eyeshadows can be applied using a dry method which allows for more an impactful look or by using a damp brush - giving your eyes more of a liquid metal look. I found that the eyeshadows lasted more than 8 hours of wear, as well as being crease and fade proof. 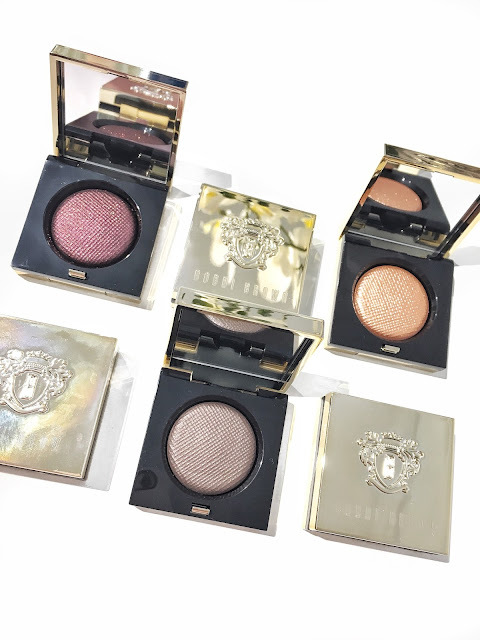 The fact that you can look to use a wet and dry application makes it fun to play with when it comes to achieving different looks, thanks to the rich lustre, metal and sparkle finishes. The colour payoff is definitely there as if offers an impactful look for the eyes. 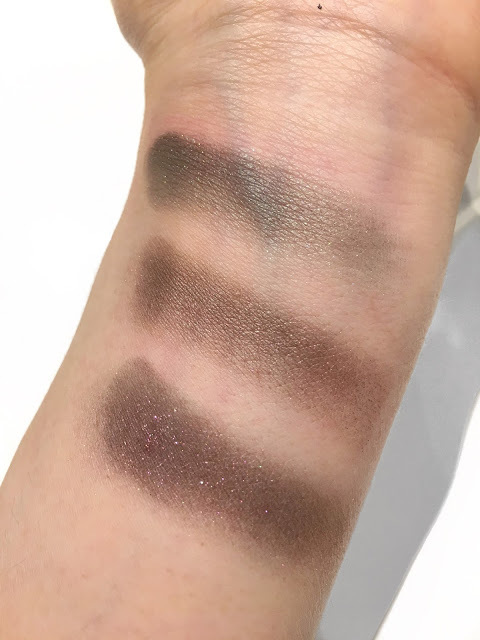 The eyeshadows have a smooth texture which consists of a hybrid formula which means that you get that nice, smooth and velvety texture that blends so easily. Furthermore, not only can these eyeshadows be used for an eye look but you can use the shimmery shades as a highlighter too. Multi-functional products are amazing when you know how to use them the right way! The Luxe Eye Shadow range is available at Bobbi Brown's official website here, RRP $55 AUD. Featuring an array range of rich lustre, metal and sparkles. What do you think of the Luxe Eye shadows?